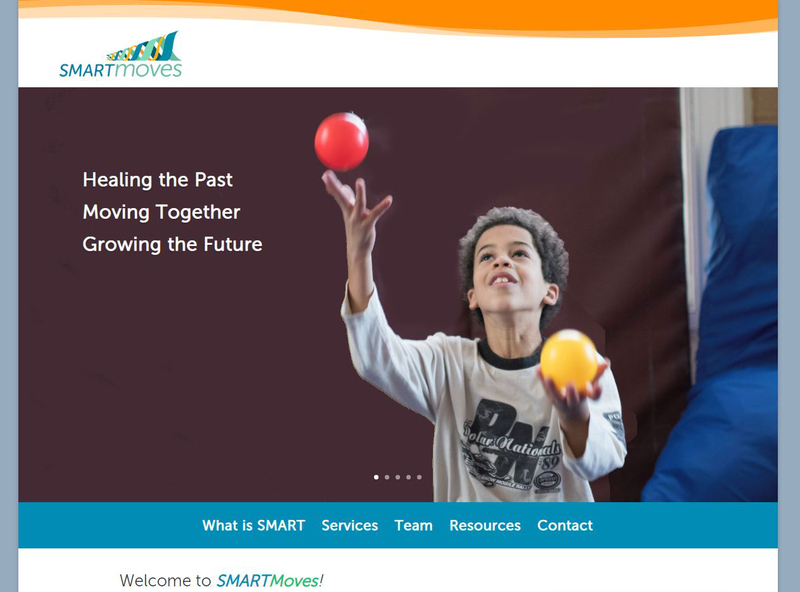 The client wanted to create a new website to create awareness for their training services in Sensory Motor Arousal Regulation Treatment (SMART), a powerful healing approach for children who have experienced maltreatment and emotional neglect. To keep the website current resources section and upcoming events will be updated on a regular basis. We are currently maintaining website content and applications. In the near future a 2nd phase will be implemented to add more functionality for more online features for the user to use. Possible social media channels may be created and implemented for added online presence.